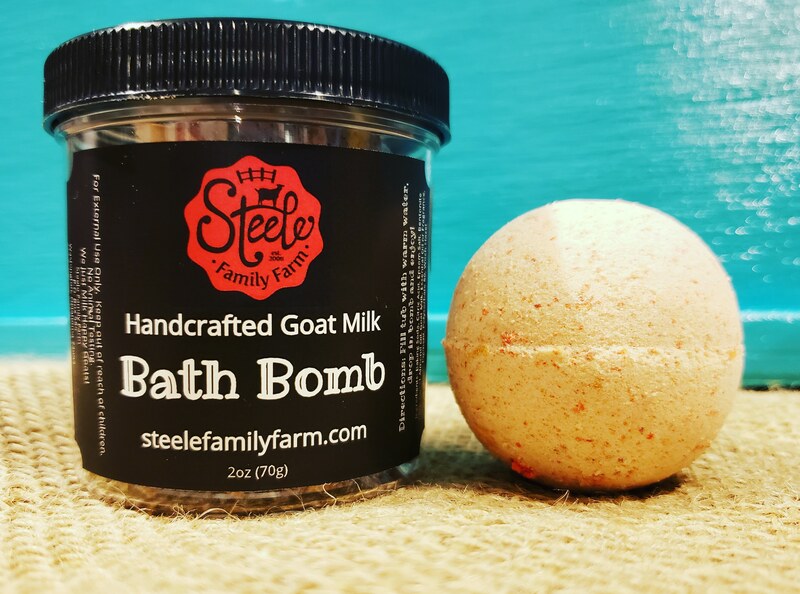 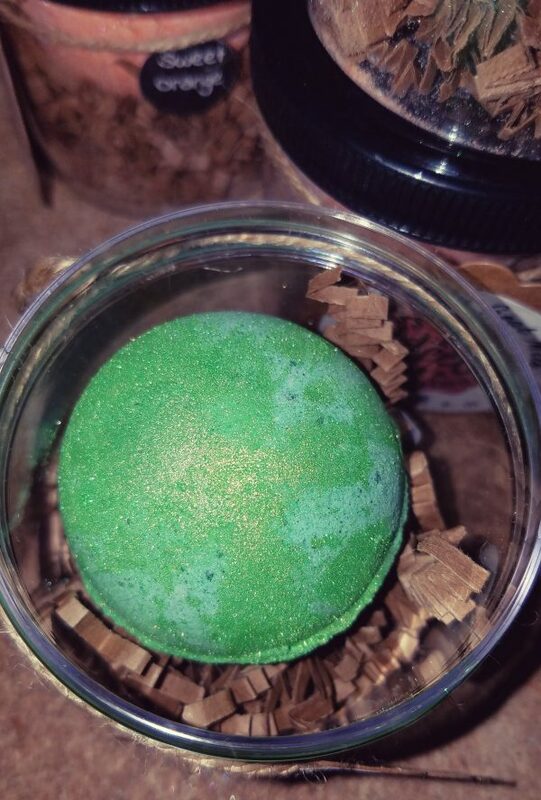 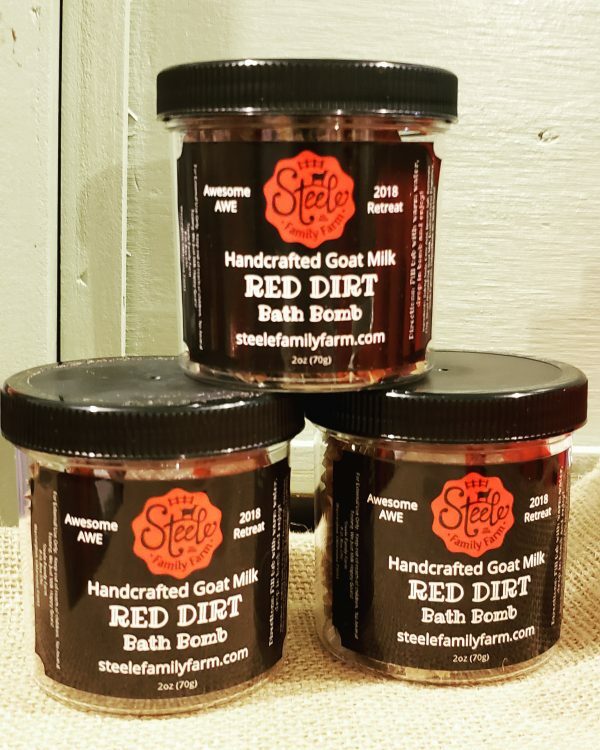 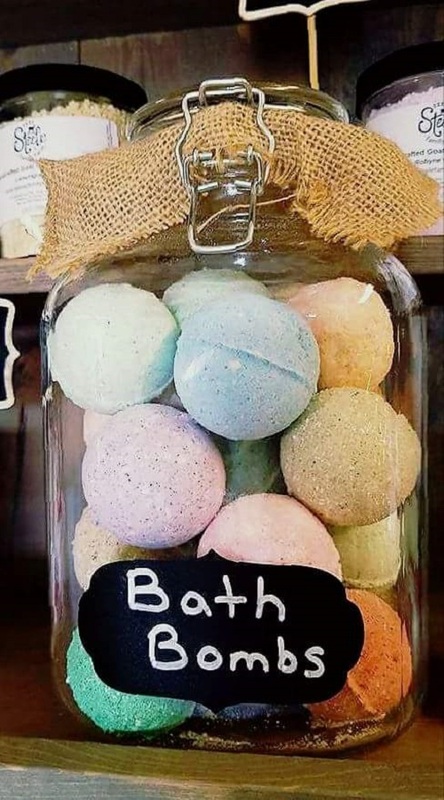 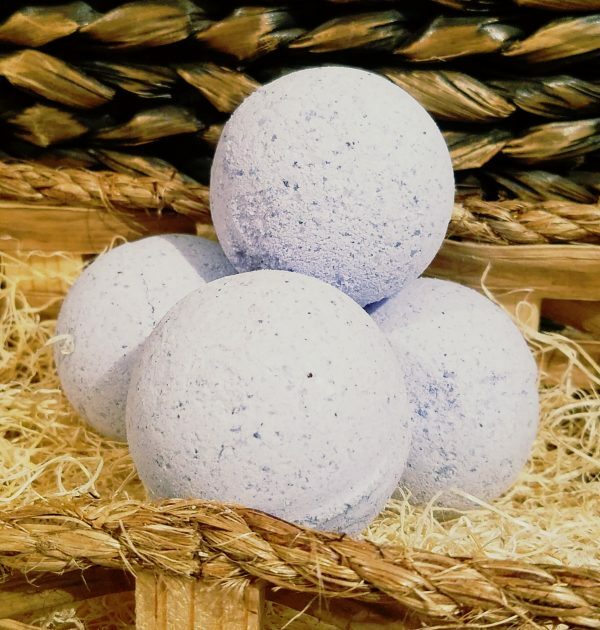 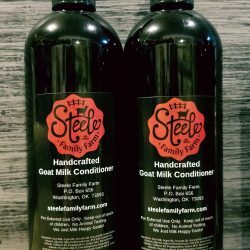 Our Bath Bombs are Handcrafted with Goat Milk and Sweet Almond Oil. Packaged in cute jars, they make the perfect corporate gift for clients and employees! 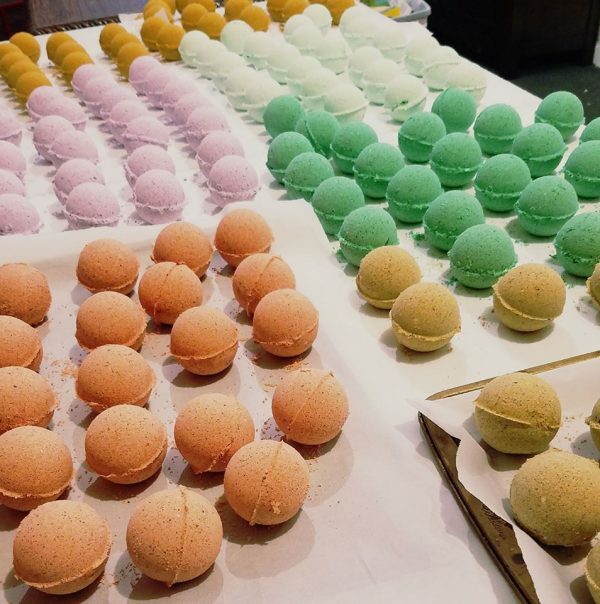 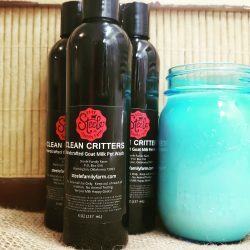 A variety of scents will be shipped with your order.